Black Friday is so not my thing, but you know what is?! Black wedding details! 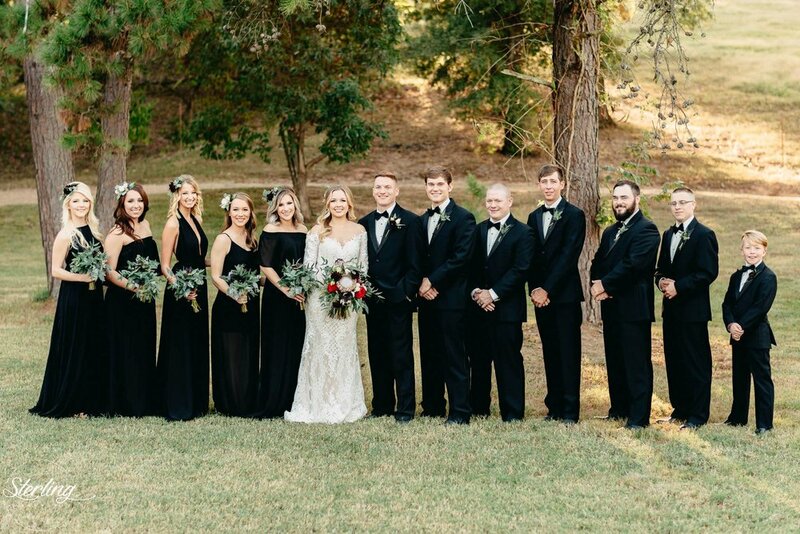 Black weddings can definitely be scary, but they can also be totally chic. It's pretty easy to cross the line from elegant to goth when you're using black in your color palette, so it's better as an accent color - unless you want a bit of a goth/creepy vibe at your wedding (like this Tim Burton-inspired shoot we did a few years ago! ), and then by all means, go all out! I also happen to love black for bridal gowns... It's a gorgeous option for bold, fashion-loving brides! 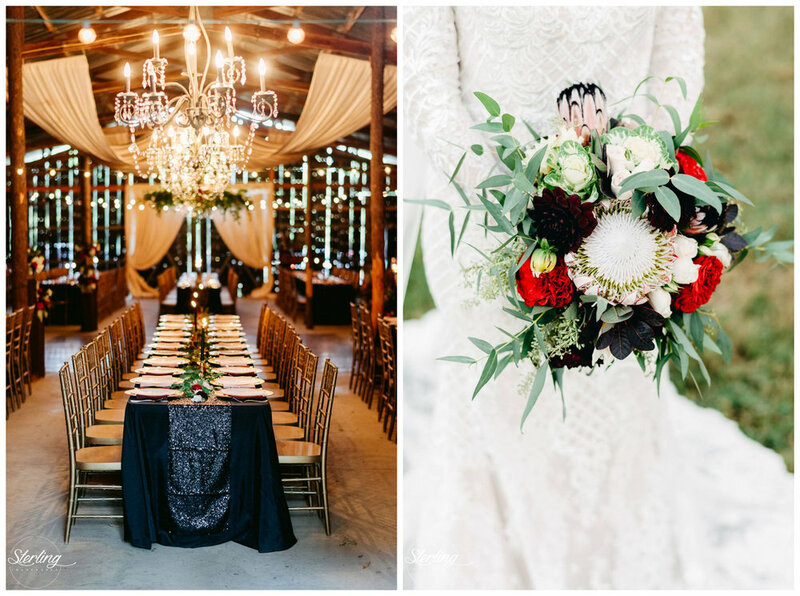 Here are a few ways to add black details into your wedding decor that are totally glam and not at all creepy! Benjamin Martin Photography, from Avy + Tisha’s wedding at The Barn. Those black taper candles were the perfect addition to this moody, wintery elopement! 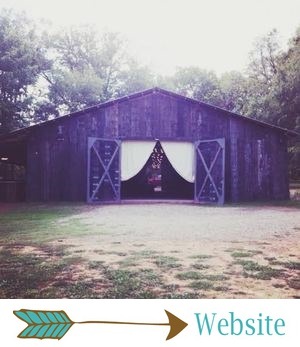 Sneak peeks from a recent gothic style wedding at The Barn! I cannot even wait to share this one!